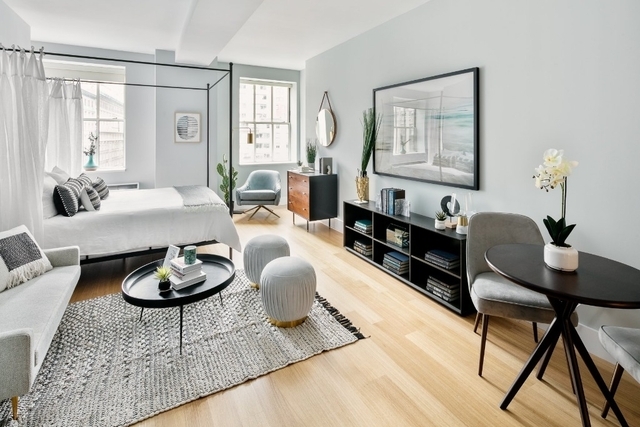 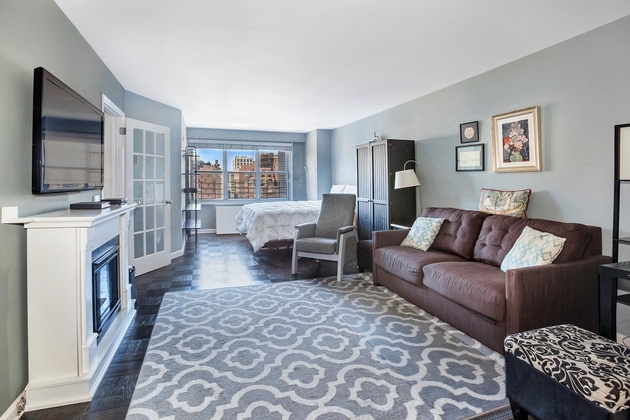 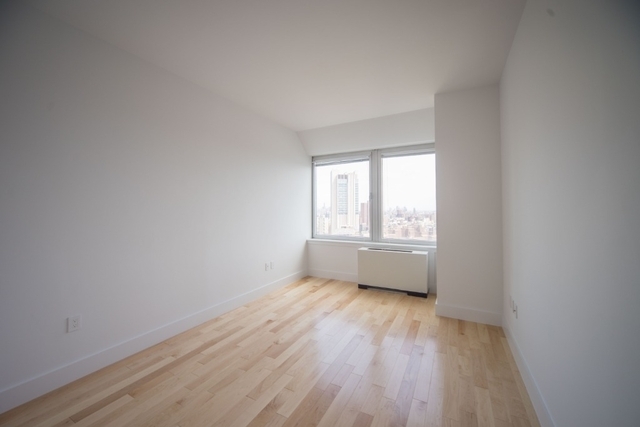 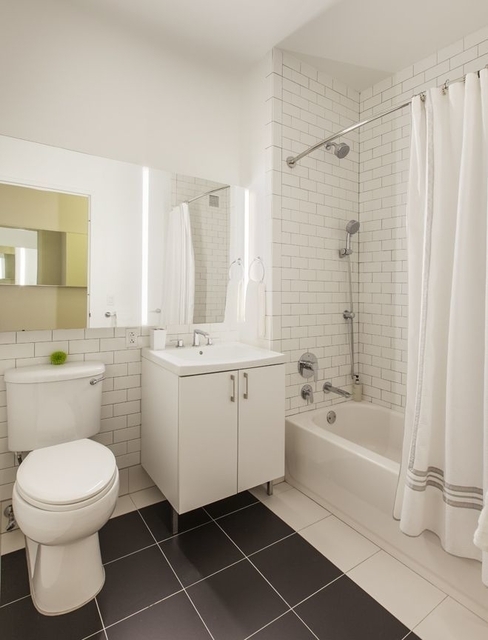 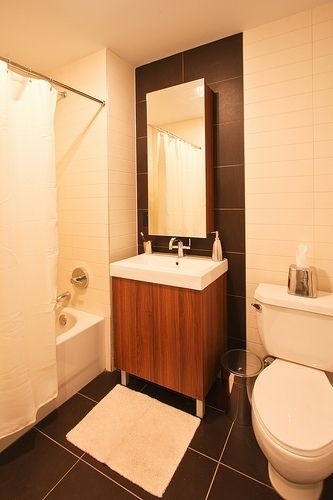 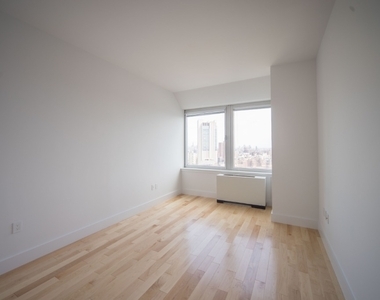 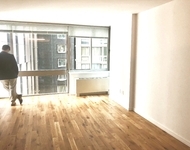 Conveniently located right next to South Street Ferry in Lower Manhattan, this 1 Bedroom/ 1 Bath is equal parts comfort and luxury. 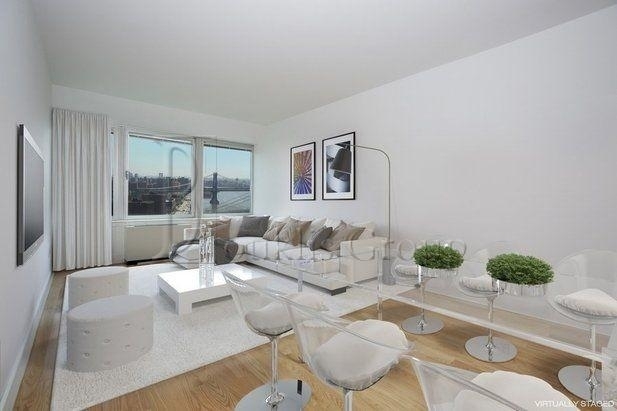 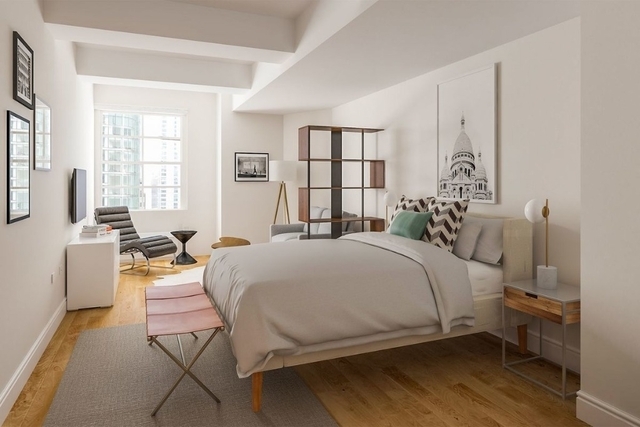 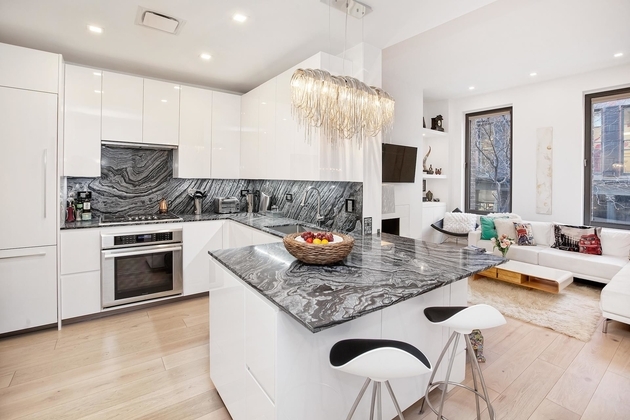 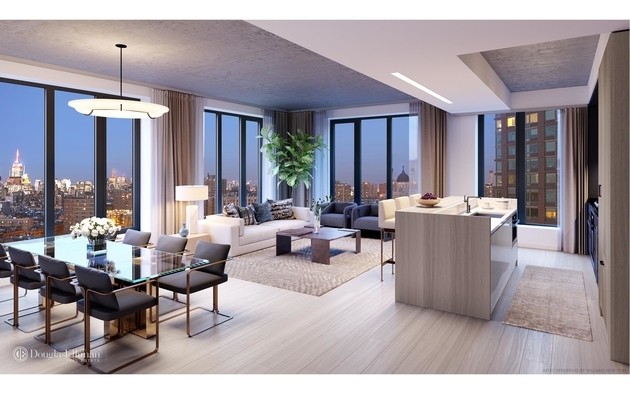 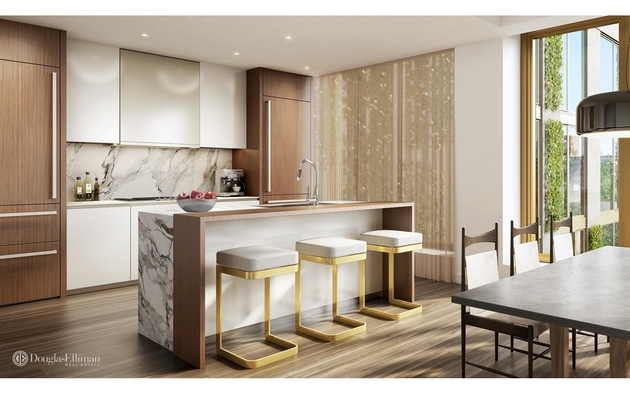 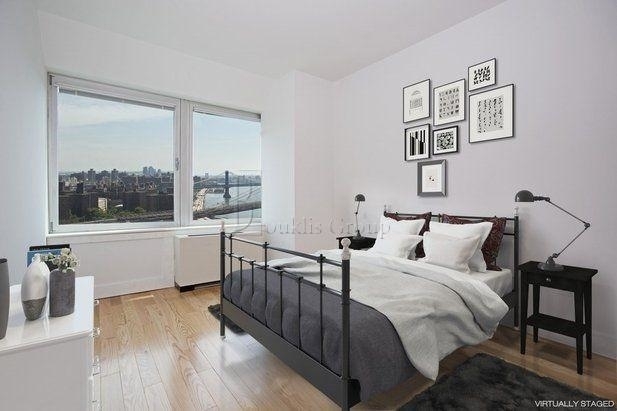 Features include concealed appliances, large California closets, dark hardwood floors and large open windows offering stunning views of the East River and city skyline. 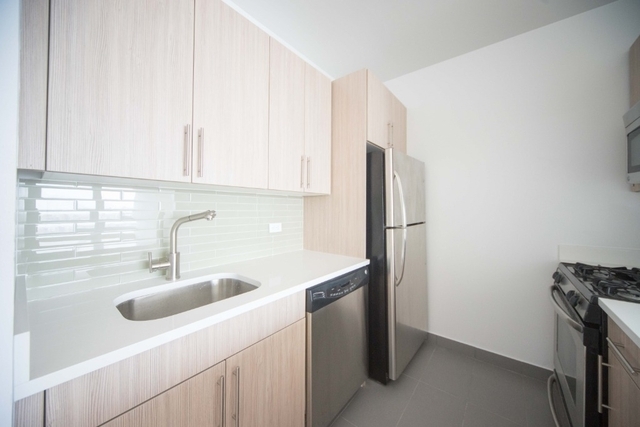 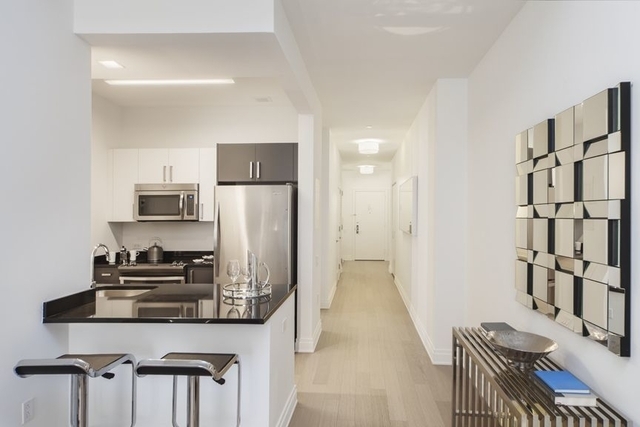 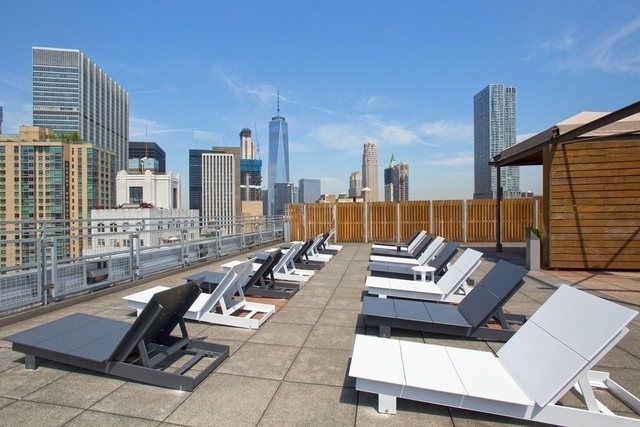 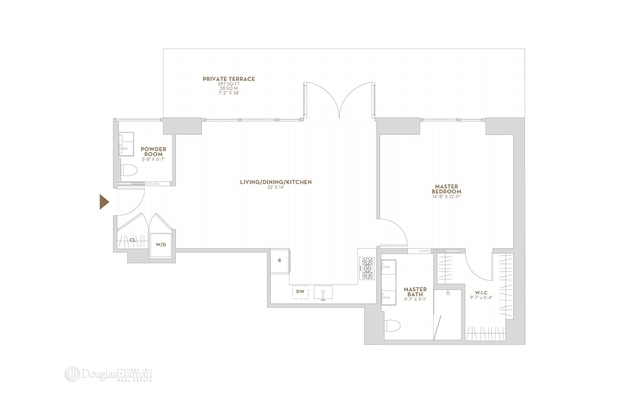 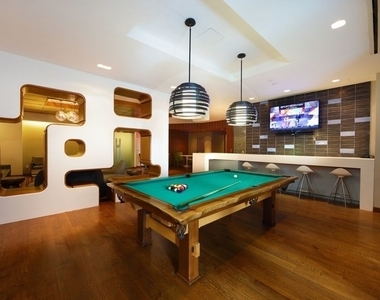 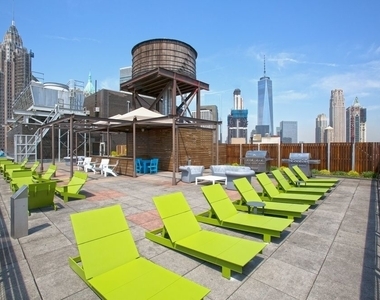 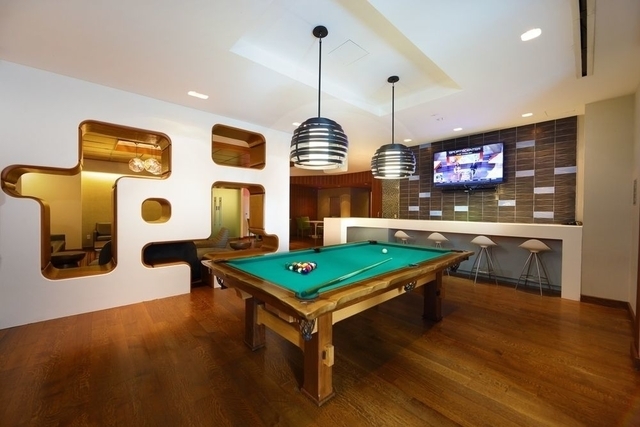 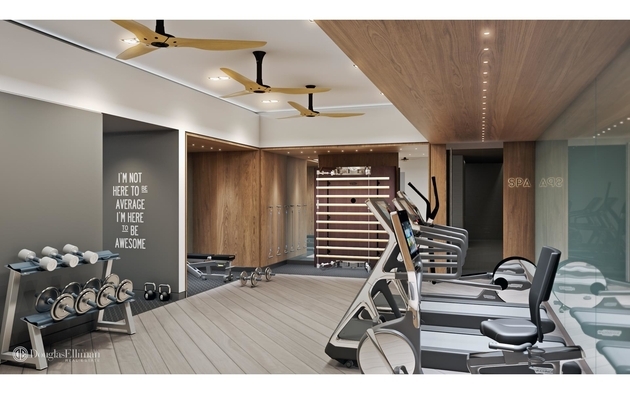 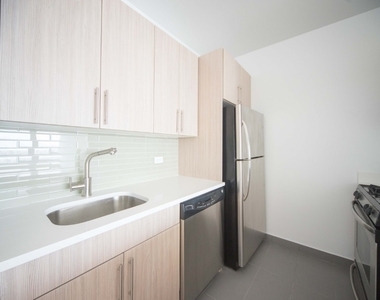 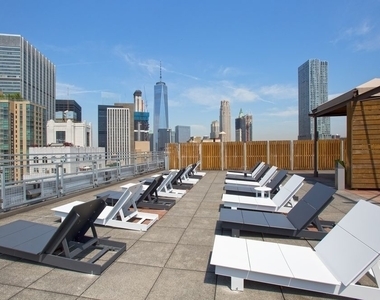 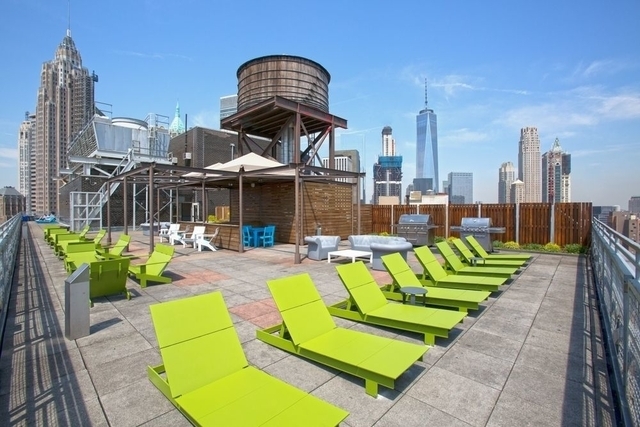 Building amenities include 24 hour doorman and concierge service, fitness center, tenant's lounge with complimentary WiFi, and a landscaped rooftop terrace. 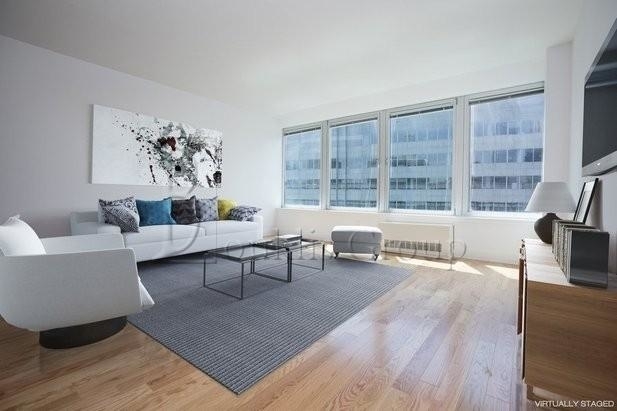 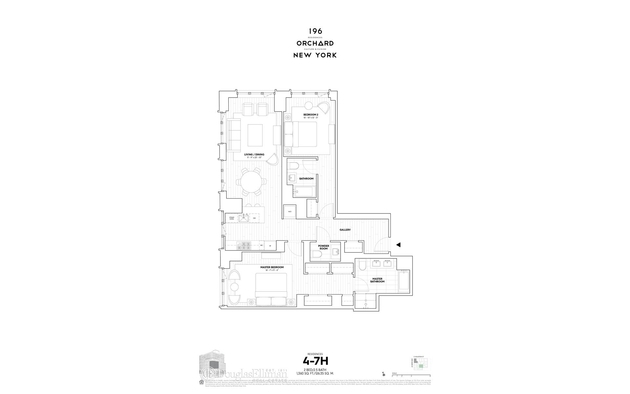 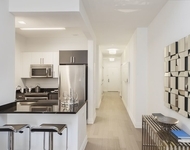 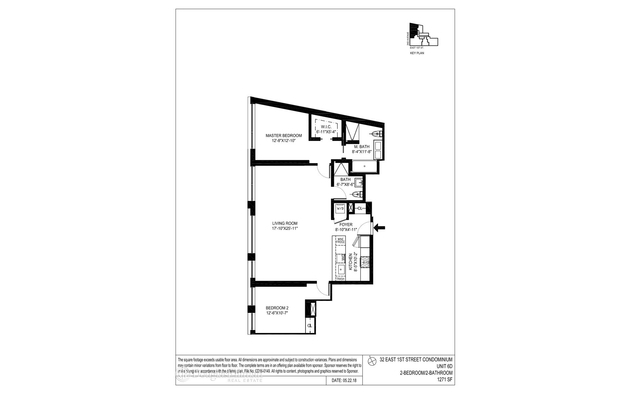 Being in the Financial District you are in one of the most sought after neighborhoods in the whole city. 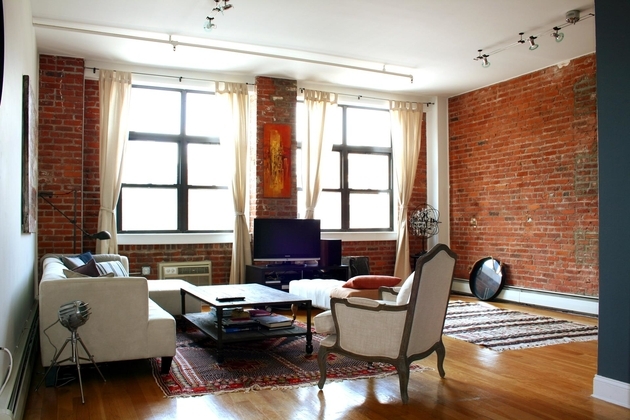 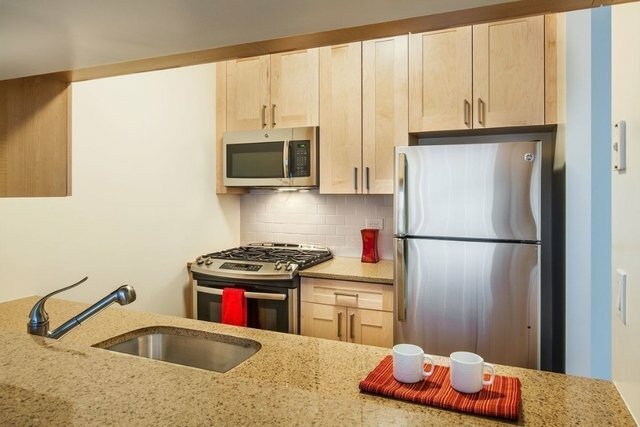 The area offers fine dining, shopping, nightlife activities, and a short distance to the 2,3,4,5,6,A,C,J, and Z trains. 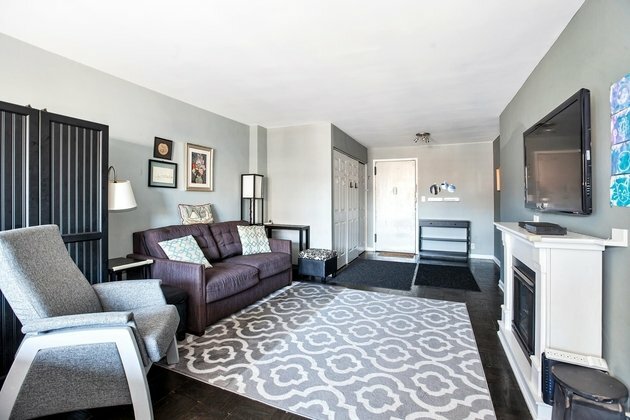 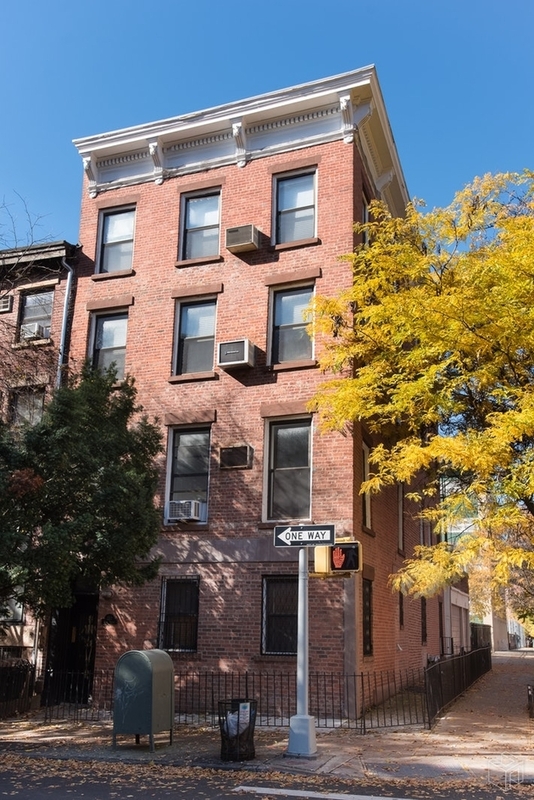 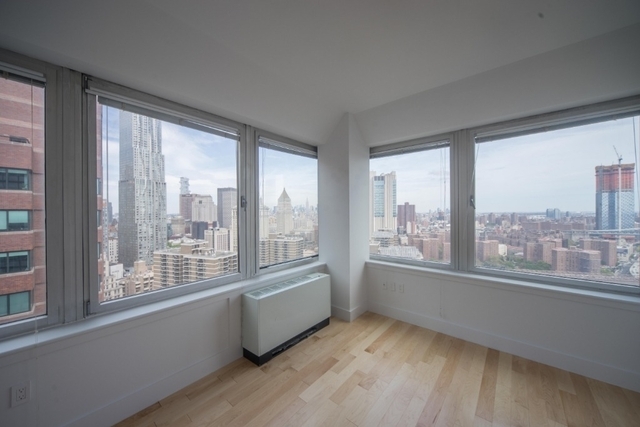 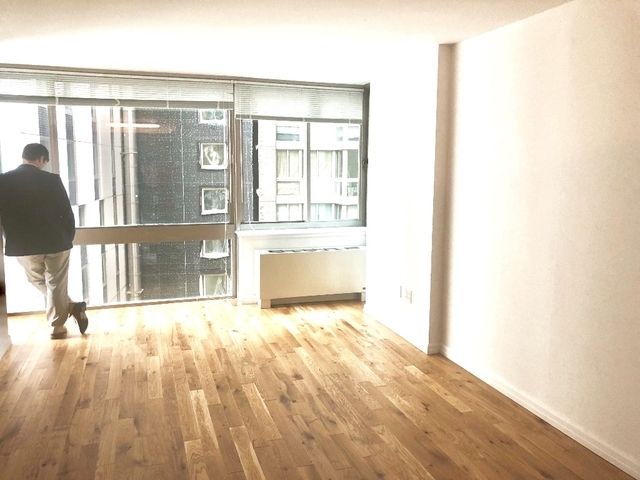 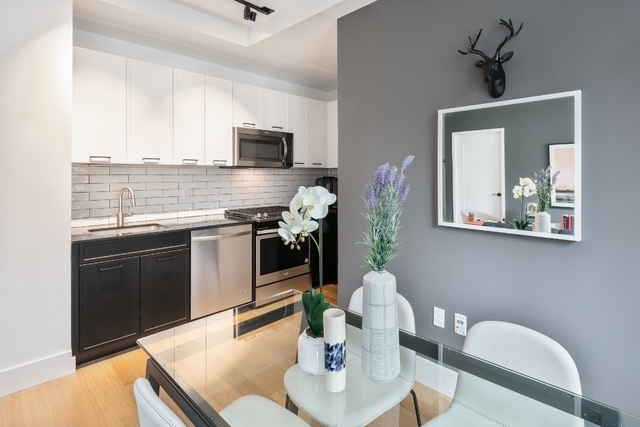 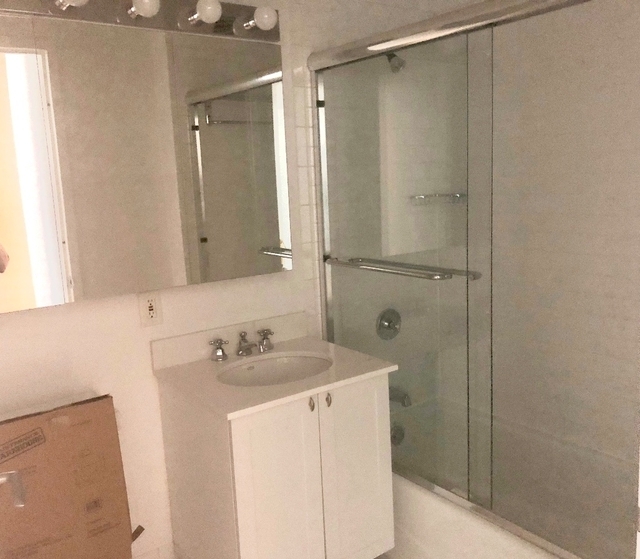 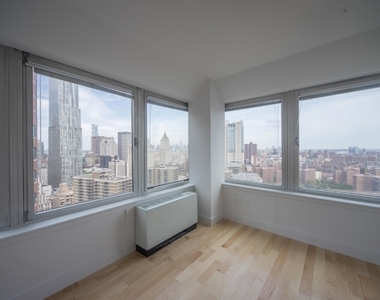 This apartment is $45 more expensive than the median price for 1BR / 1BA apartments in Financial District with Doorman, Elevator, which is $3,500.